How hollow our bones; how frail our bodies; how blind our eyes; how heavy our souls. Sometimes music truly speaks for itself, telling a story through emotive runs, punctuated grooves, and dynamic contrasts. 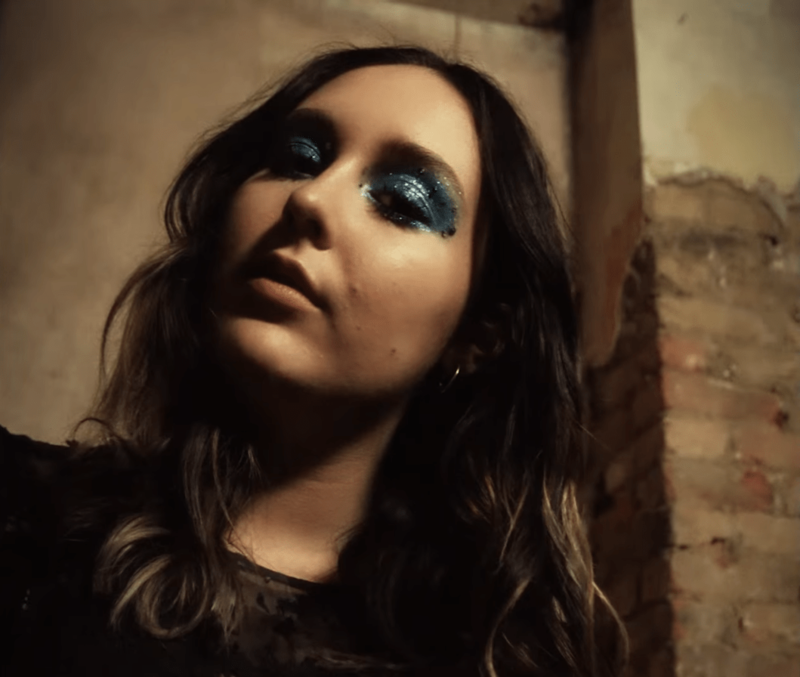 In her debut music video, Newcastle’s Keiandra lays herself bare, exposing the fragility and raw nature of her debut single “Wanted,” first introduced to the world in late November 2015. 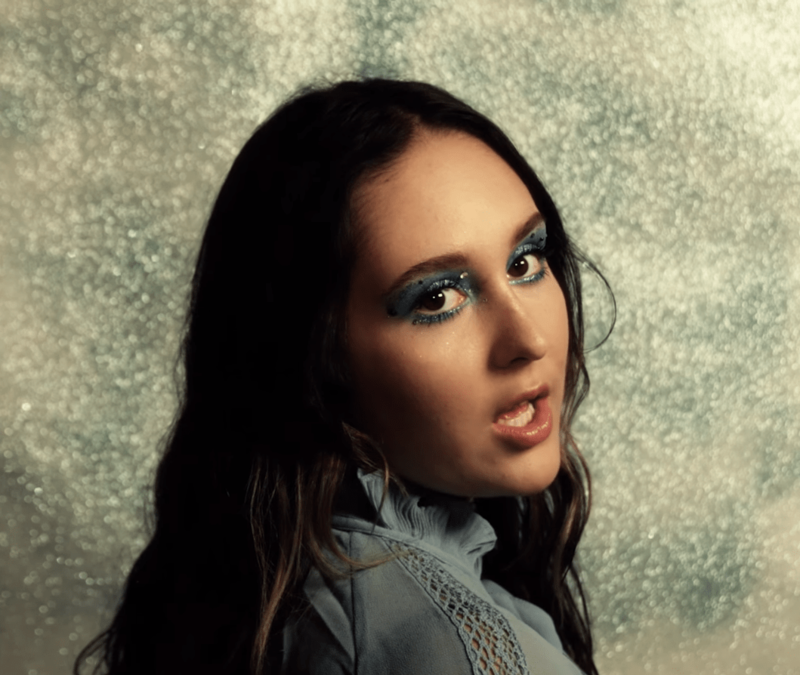 Keiandra’s “Wanted” music video, which Atwood Magazine is pleased to be premiering today, captures the melancholic, ethereal nature of the song in vivid visual interpretation. Though Keiandra is only eighteen years old, the young singer-songwriter’s music carries with it the shadow of past lives lived: She speaks in elusive metaphor, dancing around her inner demons and haunting memories through clever, flowery language. In many ways, “Wanted” paints Keiandra as similar to fellow North Londoner Elena Tonra, frontwoman for indie folk band Daughter. The latter’s lyrics are not as evasive as those of “Wanted,” but both approach their music from the same mold, crafting a song out of darkness and reflection in both the music and the lyrics. “Wanted” is the perfect song to cry to, and it looks like Keiandra is holding back tears throughout the nearly five-minute video. She is situated alone in what looks to be an old, abandoned house, wearing a black dress adorned with red and white roses. With only a wicker chair, a vase of roses, her guitar and dazzling blue eye makeup for company, Keiandra appears unsettlingly content in her seemingly self-imposed isolation. 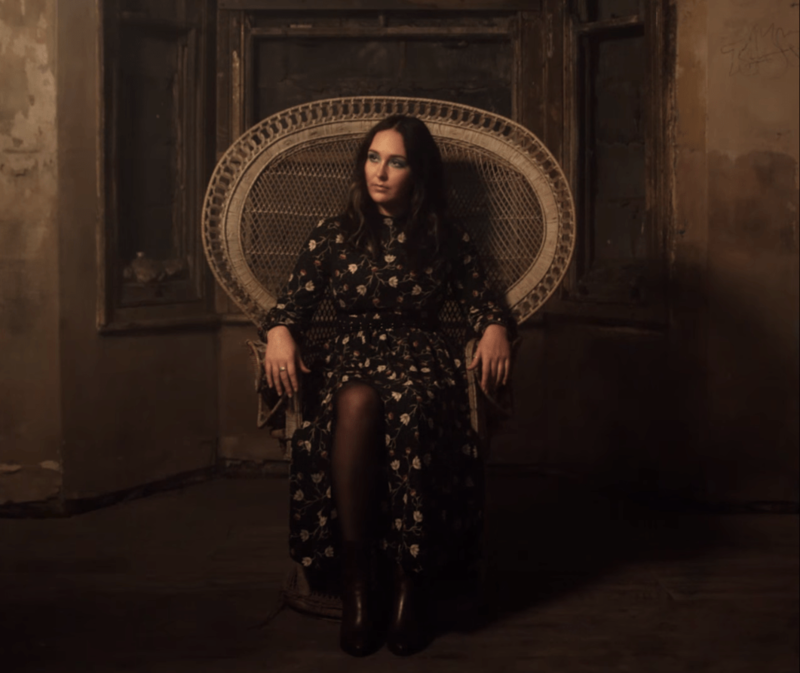 Screenshot from Keiandra’s “Wanted” music video, featuring the artist solitary in a wicker chair. Yet is it self-imposed? She speaks of another like a lover, and it seems clear enough from her airy chorus that this relationship is a freshly former one. Keiandra doesn’t she one tear, indicating she may be the one who pulled the trigger: She is pictured stepping on those beautiful roses, crushing them under the weight of her heels. Keiandra’s lack of smile – that vacant face – is another tell: How many of us can recall the moment of breakup, when the one we loved so much – whose face we adored, whose memory is sacred and whose smile is brighter than pure sunshine – no longer wears that face, but instead is masked by an unmoving dead stare. And what of ourselves, when it is us who must bid adieu? Dullness in the eyes; a forced coldness of heart; that refusal to show even a glimmer of emotion, for fear of the past emerging to swallow the present. “Wanted” is a heartfelt expression of heartlessness; it is the warmest presentation of the coldest expression. Keiandra’s voice floats like whispers on the wind, as though she knows the way her final words will echo with her former lover in times to come. She knows she will be a shadow; she knows she will be a ghost. But this music video is as much, if not moreso for the pictured protagonist than it is for anyone else. From her perspective, she too is now alone, forced to bare constant witness to her final words. They follow her in an enshrouded fog, and the song says it best, for though the hardest part is over, the ache of memory pulses onward. For its simplicity and low budget value, “Wanted” is a mightily impressive video. It extracts deep meanings from the music and lyrics while offering audiences their first visual interaction with the Keiandra. If the purpose of a music video is to get listeners closer to the artist and song, and challenge them to think deeper about music, then “Wanted” a needle in a haystack: That one-in-a-thousand video that perfectly surmises its parent song. For truly, how can one know what to feel in such a situation? The conflict is as it is presented here, cloudy and uncertain. Music can be colorful, or it can be black and white; “Wanted” is somehow both. 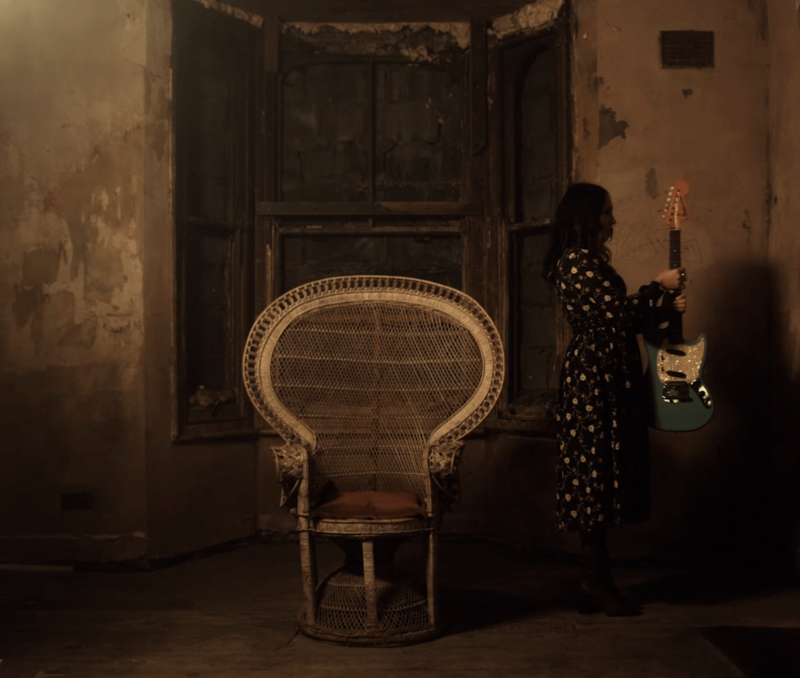 On her debut music video, Keiandra displays her talent not only for music, but also for the translation of her music across barriers and into alternative mediums. We cannot wait for whatever Keiandra has next in store for us, but one thing is clear: With a little luck, this promising young artist will go very far.